The Hugh Ford Management Prestige Lecture will take place at One Birdcage Walk on 1 May 2019. This lecture will draw on the many varied experiences of the speaker, in education, mountaineering, sport, accident investigation and government to examine what appears to be a conflict: that of achieving organizational and societal consensus weighed against the need for strong leadership, particularly in the management of technology. Early role models were those of Sir John Barbirolli, charismatic conductor of the Hallé Orchestra in Manchester, and Sir Matt Busby, understated but firm, manager of Manchester United. Different responsibilities, different approaches, but we can learn from both. An engineering apprenticeship introduced the speaker to the Us and Them divisions which were typical of UK industry in the sixties and seventies. A research career, started with the CEGB and the Atomic Energy Authority, lead to disappointment later as Government interference with successful structures and inability to formulate a strategic policy for the industry lead to its decline. Much later, as Chief Scientific Advisor at the Department for Transport the speaker experienced at first had the need for sound engineering input to policy making to balance the dominance of often poor economic advice. The author’s investigations into the Hillsborough stadium disaster and the German Escheda railway accident unearthed many example of managerial weakness from which we can learn. Successful examples of leadership may seem remote but are potent, President Kennedy projected vision, charisma and the ultimate mission statement, whilst Sir Earnest Shackleton is the leader we would wish to have in a tight corner. Recent events surrounding Brexit have been the cause of much angst and a huge disappointment with some of our most treasured institution, apparently unable to lead sharply divided public opinion. A new runway for Heathrow, HS2, our reactions to climate change, how to run the railways, all suggest our adversarial parliamentary and legal systems have both strengths and weaknesses. Might it be that the origin of this conflict is our reliance of the promotion of the individual that contrasts with the group societal harmony engendered by education in the Far East? To what extent can we adopt a more consensual style of management, from government to shop floor, which also encourages and values strong leadership? 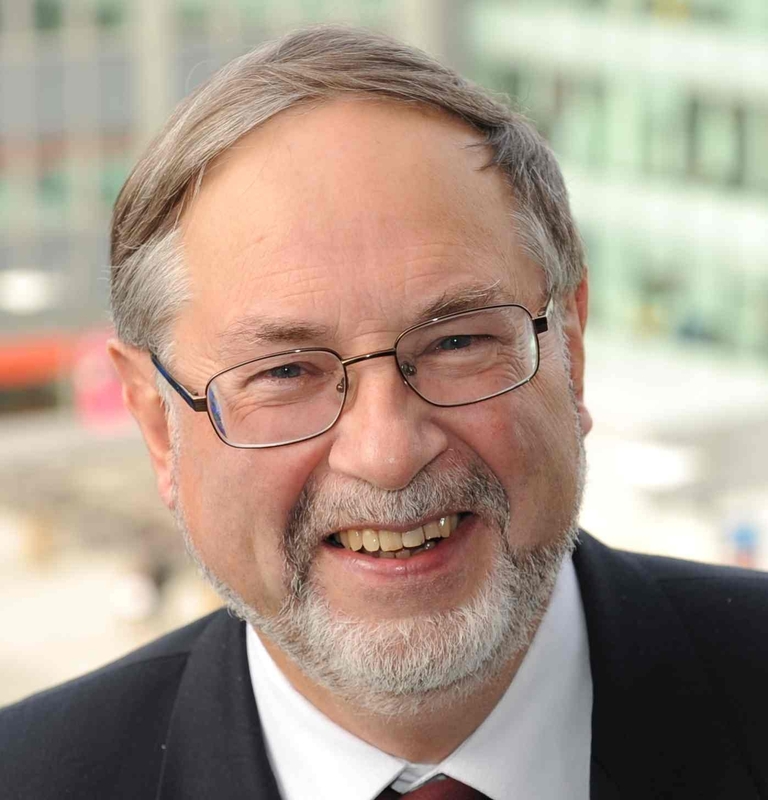 Professor Roderick Smith is an Emeritus Professor of Railway Engineering, Imperial College London. He is a recently appointed Infrastructure Commissioner for Wales. He was Chief Scientific Advisor to the Department for Transport from 2012-2014 and the 126th President of the Institution of Mechanical Engineers. Roderick was previously a lecturer in the Cambridge University Engineering Department and Professor of Mechanical and Process Engineering at the University of Sheffield, before becoming Head of Mechanical Engineering at Imperial College. He was a consultant to the Board of British Rail, 1992-96, and served for eight years as a Trustee of the National Museum of Science and Industry, which includes the National Railway Museum in York, to which he arranged the gift of an original series Zero Shinkansen from Japan. He has been involved in many accident investigations, notably the Hillsborough Stadium disaster and the German Escheda high-speed rail crash.